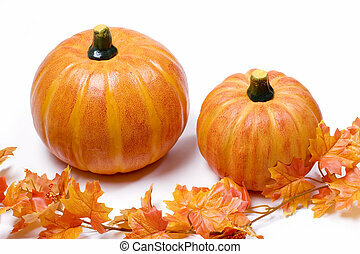 Pumpkins with fall leaves. 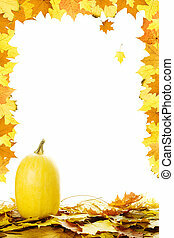 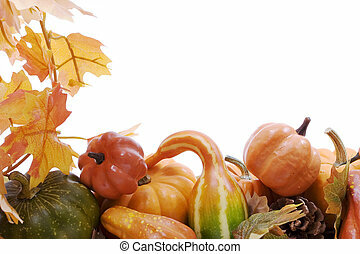 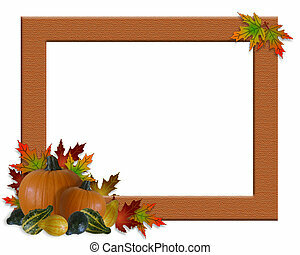 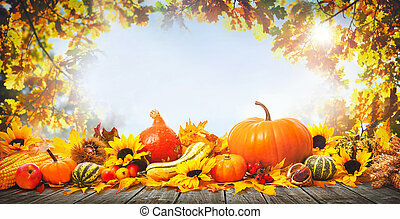 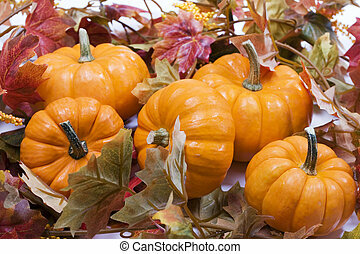 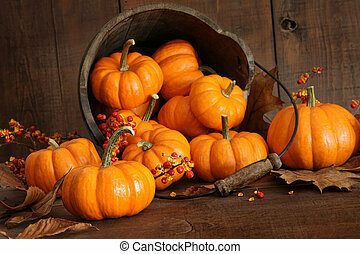 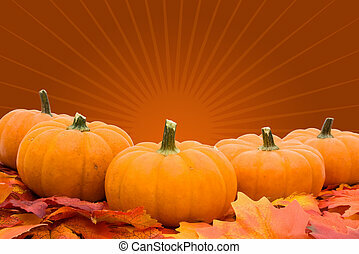 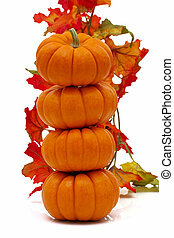 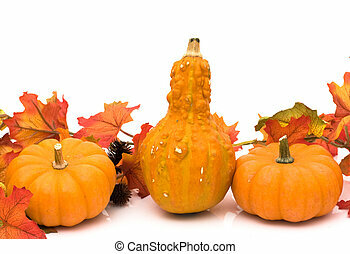 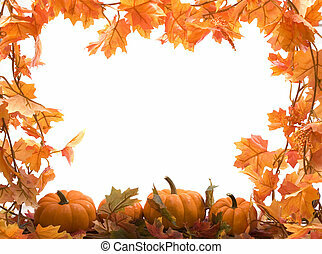 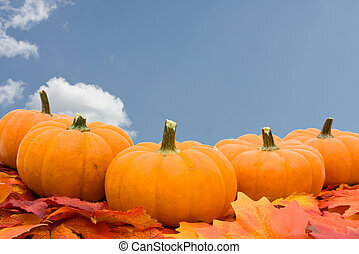 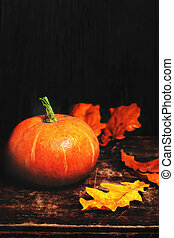 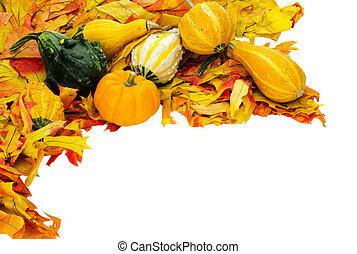 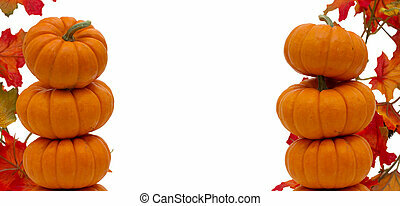 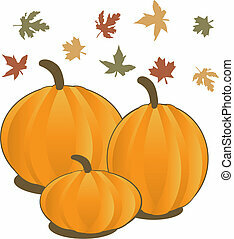 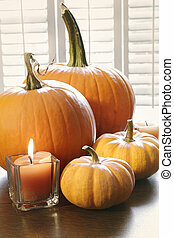 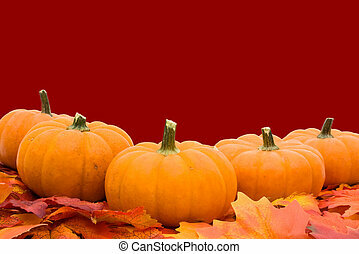 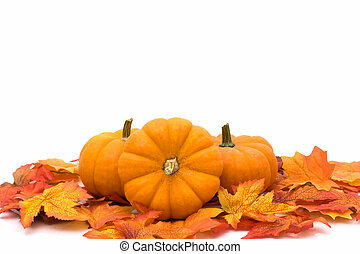 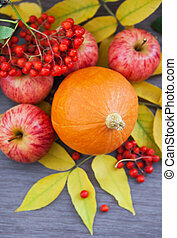 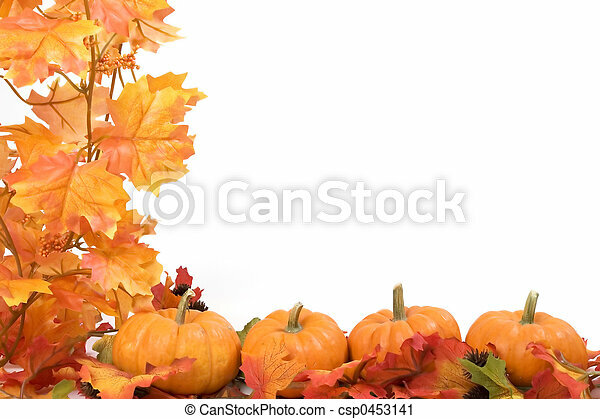 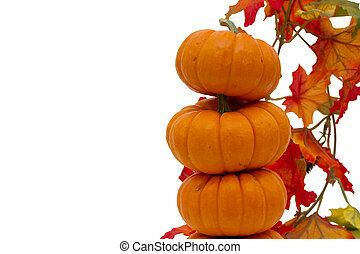 Pumpkins on white background with fall leaves frame. 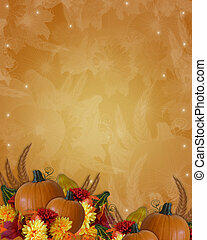 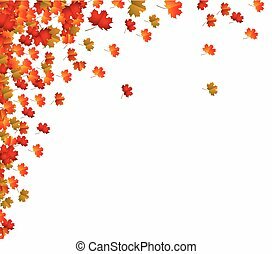 Vector Illustration for Fall Autumn Leaves and Pumpkins. 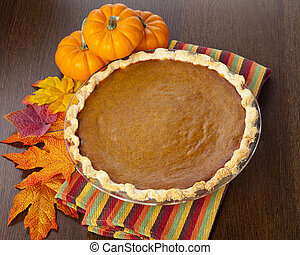 Pie on a wooden table, sitting next to pumpkins and leaves. 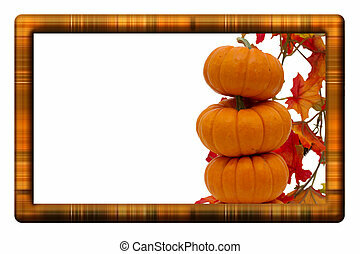 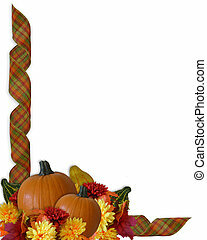 Image and Illustration composition plaid ribbons for Autumn, Fall or Halloween, Thanksgiving invitation, border or background with pumpkins, gourds, flowers, fruit, copy space. 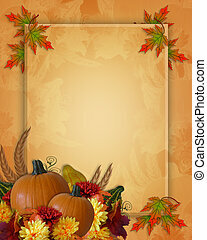 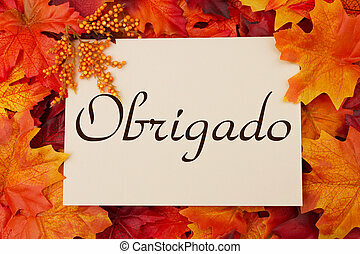 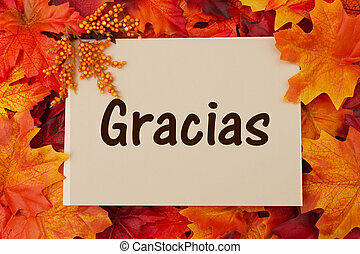 Image and Illustration composition for Thanksgiving invitation, fall border, photo frame, or Autumn background with copy space.